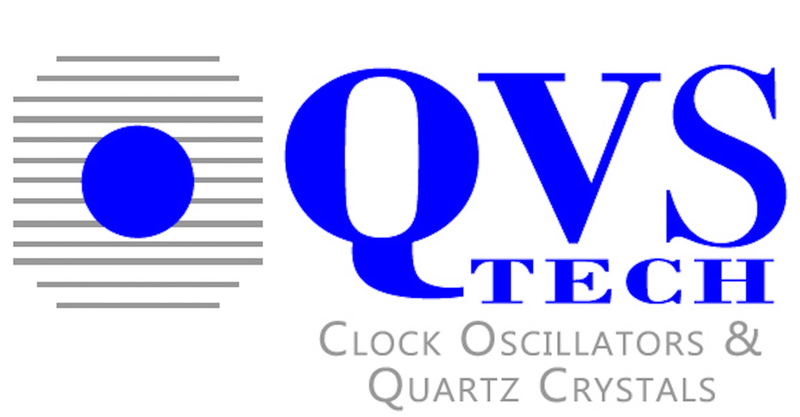 Quartz Crystals Thru-Hole Oscillators | QVS Tech, Inc.
QVS TECH Thru-Hole Crystals are available in a wide variety of low cost, RoHS compliant packages including many with tight tolerances and extended temperatures. Typical applications include Server and Storage, Sonet/SDH, 802.11 WiFi, Wireless LAN, Metering, Time Reference, GSM and GPS. We can make custom tolerance and frequencies. Let us know on your quote form. Thru-hole quartz crystals are used when the application that the crystal is required for, is more demanding in terms of frequency range than SMD (surface mount) crystals are suitable for. These crystals are commonly manually installed, and usually size is not a factor. Thru-hole crystals are suitable for applications where a range of frequencies is required, as opposed to just one very precise vibration frequency. In addition, temperature and electrical characteristics are more favorable for thru-hole crystals than SMD crystals, which can contribute to the decision to use thru-hole crystals in a specific application. To learn more about QVS Tech and our SMD and Thru-hole crystal oscillators, please feel free to contact us at 760-929-8677.